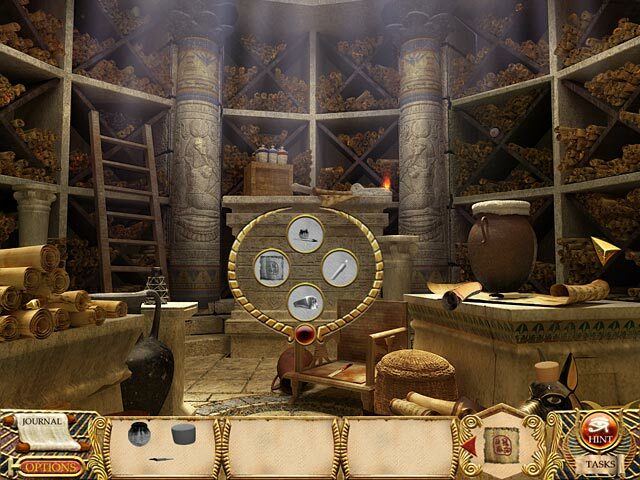 Mystery of Cleopatra - 51il.com PC games! 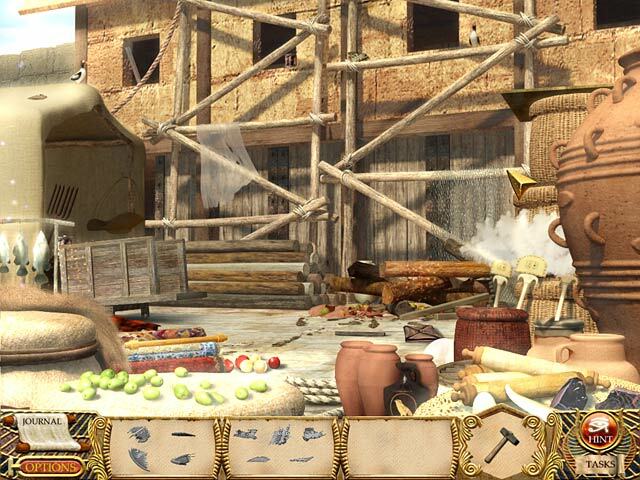 Mystery of Cleopatra is distributed as a trial version, It may be downloaded free of charge,but there is some limit in it. The game you downloaded must not be Resold. Full Unlimited Version, Processed by secure third-party site.No shipping, No waiting or CD-ROM necessary. Instant download & activation. Remove all the limitations, instant activation of Mystery of Cleopatra. Fill the trains with their cargo before you run out of time! The unique combo of Bingo and Slots, Slingo Deluxe is the first downloadable version of the game to allow offline play. Help Mr. Jitters avoid the elevators on the way to his office in this strategic action game. Put on your Fancy Pants and run, jump, slide, and flip through three levels of challenging fun. Bounce your way through dazzling constructs collecting power gems in this thrilling online Arcade game! Launch resources into their matching symbols in this kingdom-building online Arcade game! Light all the torches on each level in Pyro. Click and hold on the fireball to set the path. Release to burn, baby, burn! Challenge your mind with cards that move like chess pieces in this strategic puzzle game! No Reviews found for Mystery of Cleopatra. Please write one! 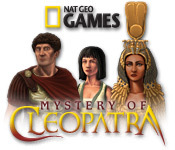 Only reviews,tips,hints,Walkthroughs for Mystery of Cleopatra here. Don't post serial or crack requests here.